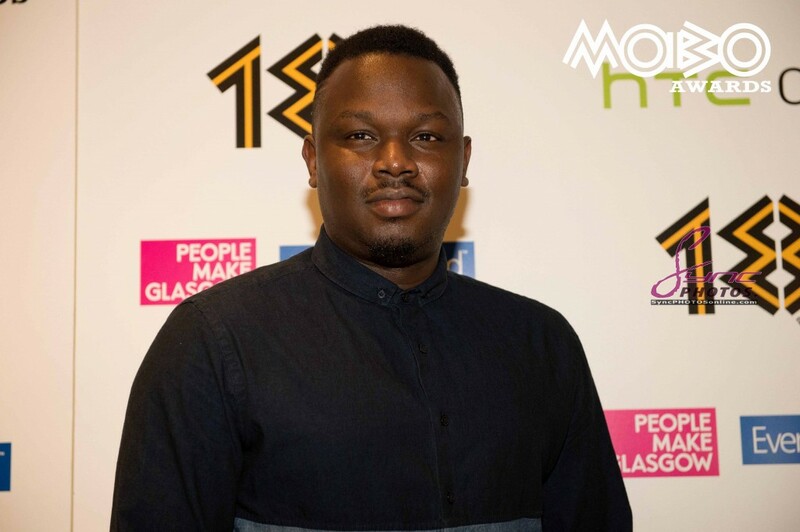 Mavin Records artist Dr Sid has suffered unfair treatment by members of SARS in Lagos. The said SARS officials wanted to deal with the ‘Kabiyesi’ crooner after mistaking him for a ‘Yahoo boy’. According to eye witness report his phone was already taken from him before they tried assaulting him physically. Things would have gone sour, safe for timely intervention of label mate Reekado Banks and comedian Basketmouth.